Former Bosasa executive Angelo Agrizzi said that his hands were sore because of the number of times he handled cash for bribes... EWN has put together some of his notable allegations. Former Bosasa executive Angelo Agrizzi said his near-death experience prompted him to rectify his corrupt ways. The company, which is believed to have over R10 billion worth of contracts with government, has been accused of large scale corruption involving senior officials. Agrizzi is testifying at the state capture commission and he’s the first witness to bring documents to back up his claims. 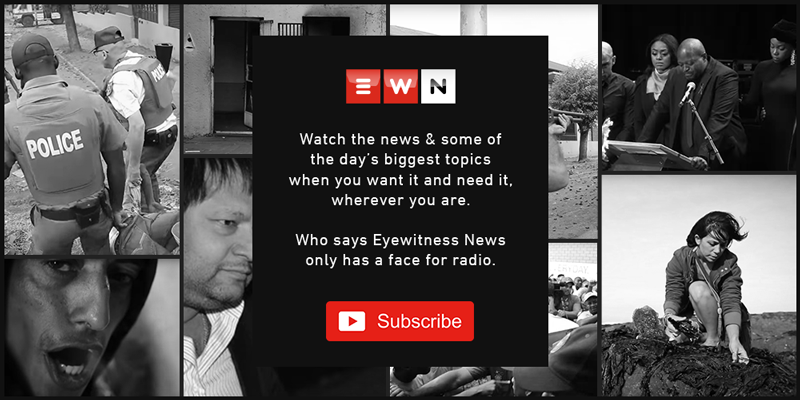 Eyewitness News has put together some of the explosive revelations from Agrizzi's testimony. The former Bosasa executive said he became so engrossed in criminal activities at Bosasa that he started to think they were all above board. He revealed how the company paid bribes to key individuals in government and private companies in exchange for contracts. Often we would take the security bags filled with money and give it to certain people at OR Tambo [International Airport]. The plastic bags were a security bag very similar to your standard SAPS evidence bags. They were serialised and they would have a tamper-proof seal. If these activities were so criminal, why didn’t he resign? Agrizzi says he was threatened every time he wanted to leave. What would happen is: if you didn’t do what was told to you or you questioned it, you became a problem. And problems would have to leave [and] they would have their salaries cut. We were constantly told that we were white males and that you would not find a job anywhere out there. As soon as we stop doing what we were told to do, the wrath of everything would come down on us. He told the commission that his wife illegally received a salary from the facilities company even though she didn't do any work for the organisation. She didn’t do any work. Both salaries were represented to the tax authorities [and] she paid tax on what was on paper on hers. And I paid tax on what was on mine.